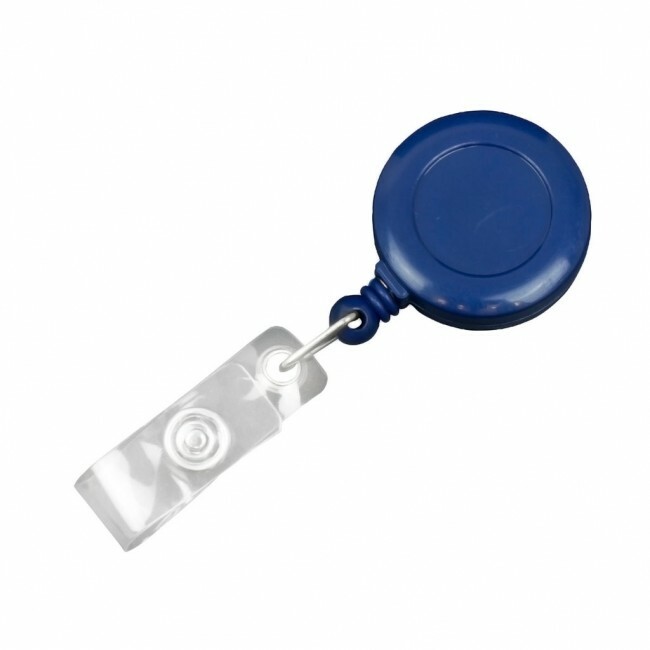 Have your card on your holster, attached to your waist and easily draw it out security checkpoints, swipe terminals and anywhere else it is needed. 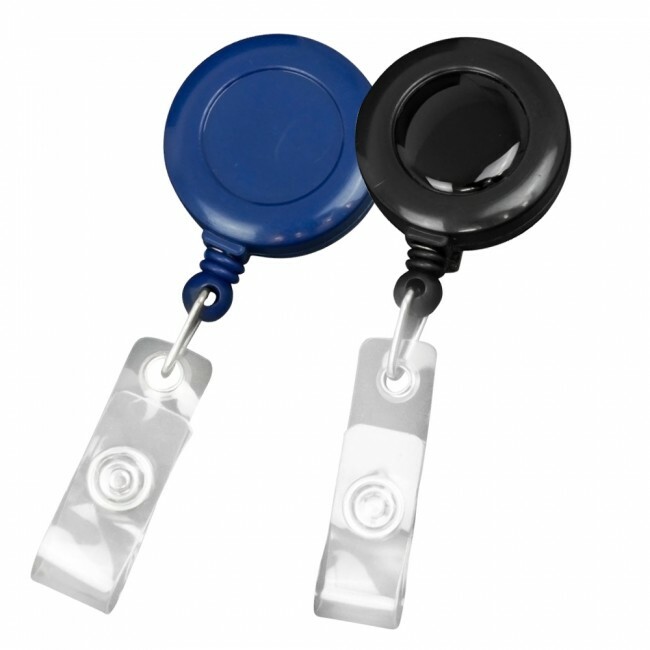 Enjoy increased convenience with retractable card holders, with multiple applications in security, organisation and badge-carrying. 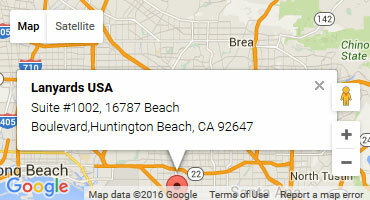 Get this dispatched same day and have them shipped overnight. 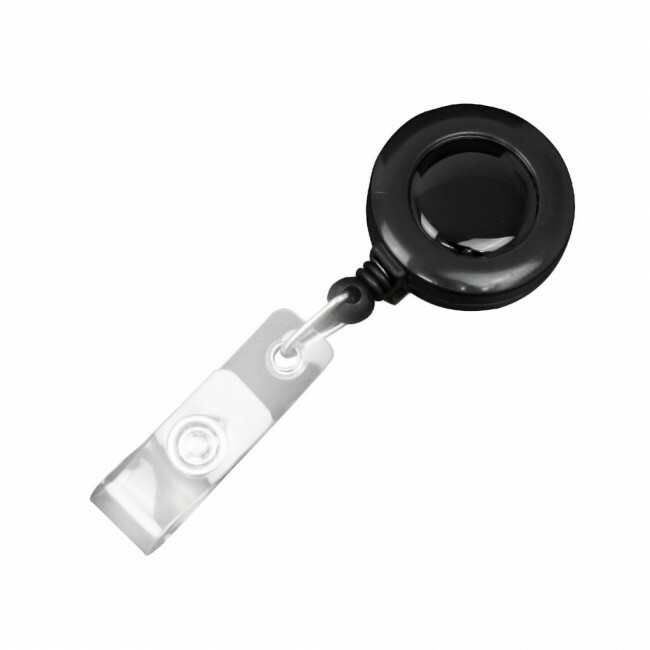 Retractable badge pullers available to use in conjunction with light keys and swipe keys cards. 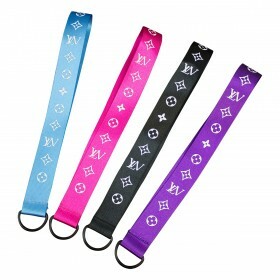 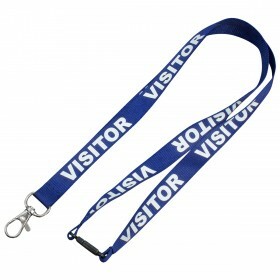 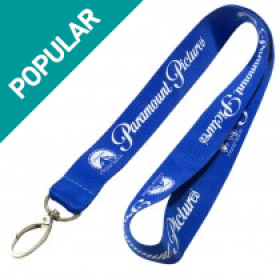 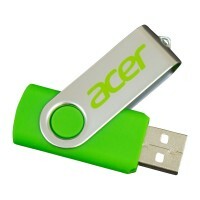 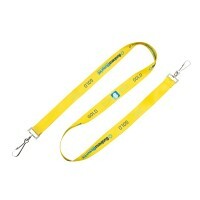 Offered in numerous shapes and appearances with the ability to attach it to a lanyard having it stored around the neck.